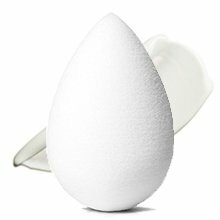 Veja aqui qual é o BeautyBlender ideal para a sua necessidade, compare cada um dos BeautyBlender. 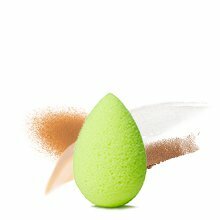 The world’s first edgeless makeup sponge ensures flawless application of any complexion product, powder, cream blush and more. • demystifies makeup application and makes every woman a makeup artist! 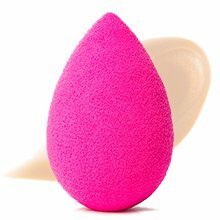 • exclusive beautyblender® material ensures impeccable application, no streaking, less product waste and an airbrushed finish. Made for a product conserving, silky application of skincare and makeup. Great for sensitive skin and to apply serums and moisturizers. 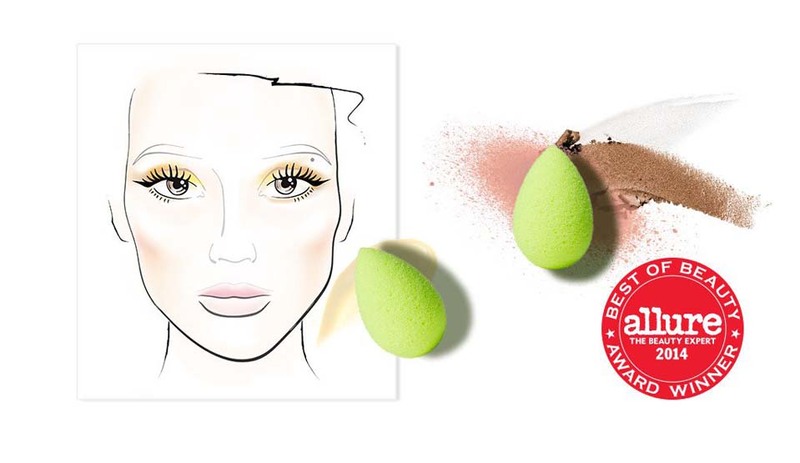 • the same exclusive beautyblender® material in a dye-free color. 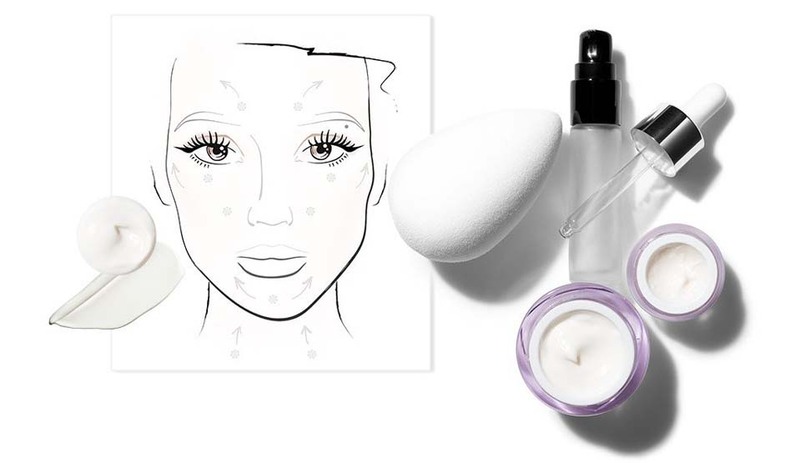 • impeccable skincare application with a silk-like feel. • great for serums, eye creams and primers. Made specially for professionals and best for applying darker toned, long-wear cosmetic products, as well as self-tanners. 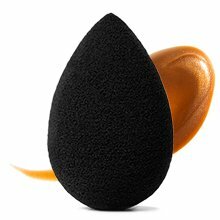 • the same exclusive beautyblender® material in a pro-favored black color. • perfect for darker-toned, long-wear, bronzing and self tanning products. 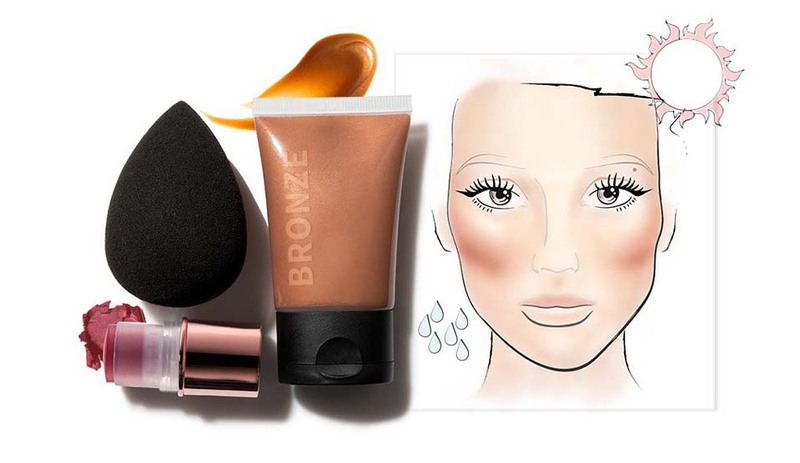 • just like a makeup artist, pro will hide any imperfections. The mini beautyblender® with laser focus! Made especially to highlight, contour, conceal. • same exclusive beautyblender® material in a micro size! 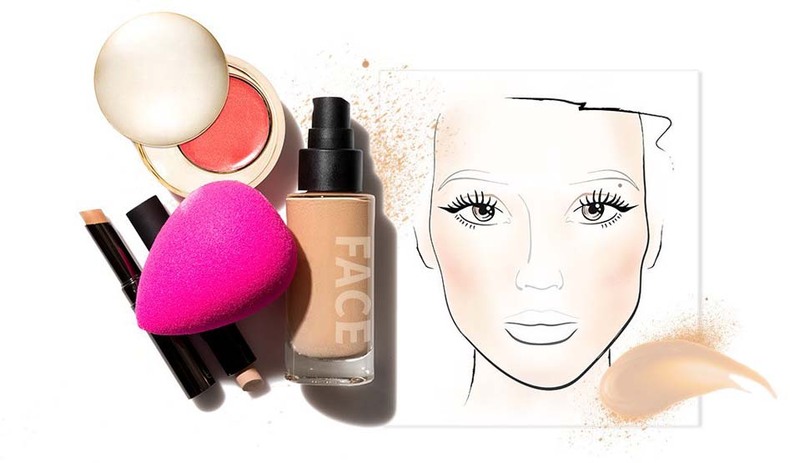 • easy contouring, highlighting and concealing, even great with cream and powder eye shadow. • micro.mini is approximately ¼ the size of the original, but grows to twice its size when wet, making it perfect to maneuver into small areas. • comes in packages of two.